Sanam Marvi sets the tone of the third session ‘Conception’ with ‘Pritam’, a folk song from the deserts of Rajasthan that has been passed down through countless generations. 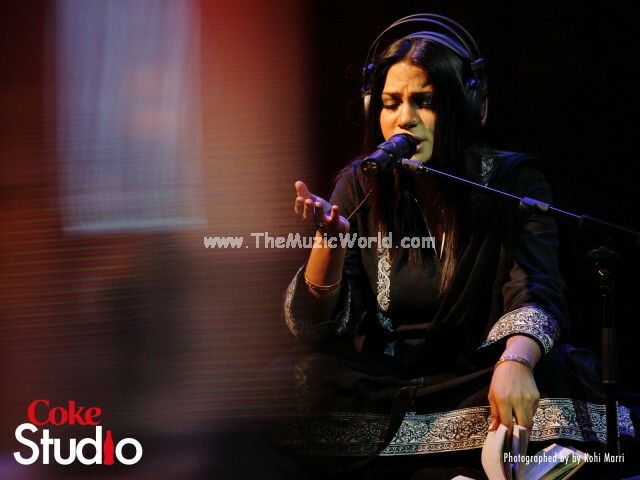 Coke Studio brings ‘Pritam’ to the present time fusing Marvi’s strong and textured vocals with contemporary open-tuned guitars layered over an unmistakable folk groove. To download the song PRITAM by SANAM MARVI ( COKE STUDIO 3 ) , click on the links given below. To listen the song, click on the blue PLAY button.